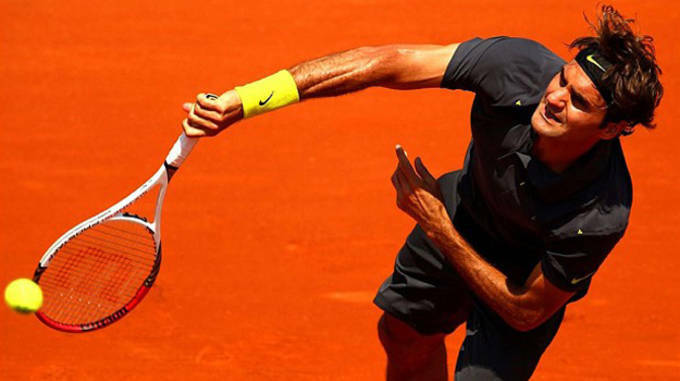 The second major tournament of the tennis season is upon us, as the biggest names in the sport look to cement their names in the history books with a win on the historic clay court grounds of Roland Garros. Will Rafael Nadal will his ninth career French Open title. 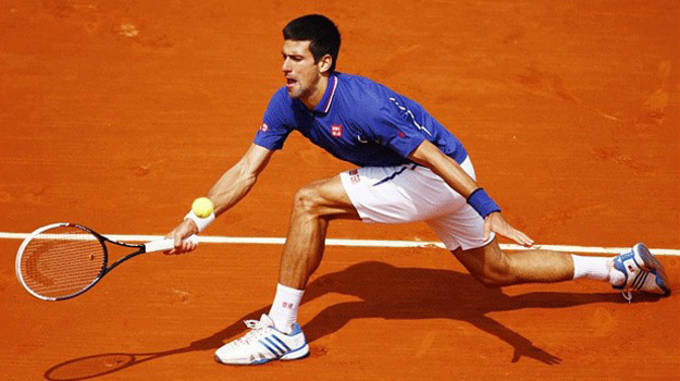 Is this the year Novak Djokovic finally wins at Roland Garros? There will be a winner crowned two weeks for now. The question now remains, who will it be? The tournament unofficially kicked off yesterday with the epic dance-off between Gael Monfils and Laurent Lokoki. However, the real action begins today. 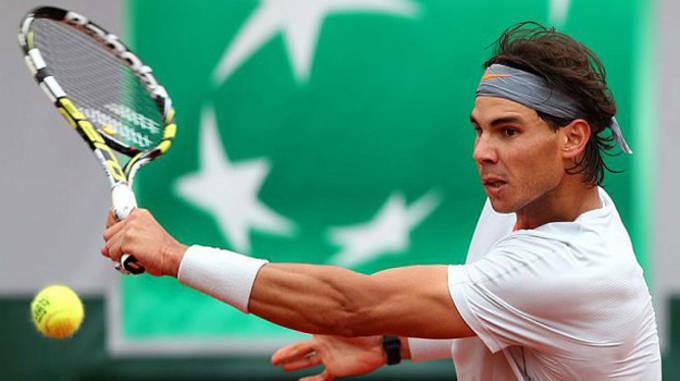 Join us as we take a look at the players to watch at this year&apos;s edition of the French Open. Rafa Nadal’s quest for a ninth career French Open title won’t be easy, but if anyone can make it happen, it’s the “King of the Clay.” No player in the history of the sport has been more dominant on clay than Nadal, and something tells us he’s not quite done winning on the red stuff just yet. However, there is some cause for concern for the Spaniard who holds a remarkable 59-1 record at Roland Garros. In the past three months alone, Nadal has already lost three clay-court matches—something that hasn’t happened since back in 2005. During that time, Nadal has gone 295-11 on the clay. Regardless, if you were a betting man you’d put your money on the guy who’s won the tournament a record eight times, has a 28-match winning streaking at Roland Garros and is the top-ranked men’s singles player in the world, right? Not so fast—apparently the odds makers, most of who have Novak Djokovic as the front-runner, don’t agree. We still like Rafa’s chances. Roger Federer isn’t the same dominant player as he once used to be—that’s no secret. He doesn’t cover the court quite as quickly or hit the ball quite as hard as his top rivals. At the same time, though, the man who’s won 17 career grand slam titles and is regarded by most as the greatest tennis player of all time has nothing left to prove. But you think that’s going to stop him from extending his legacy as much as he can? Don’t count on it. The truth of the matter is, R-Fed’s days as a relevant tennis pro are numbered—we know this, and perhaps even more importantly, he’s aware of it too. Sure, he’s got more grand slam titles than anyone in the history of the sport, but that can all change in a matter of a couple of years. Let’s not forget that Roger’s biggest rival Rafa Nadal sits only four behind him in the grand slam count. Barring any serious setbacks due to injury, there’s a great chance Nadal will pick up a few more major titles before it’s all said and done. So what does this mean for Federer? Well be better pull it together for one last hurrah if he wants to stay atop the record books. He’s only won at Roland Garros once. Maybe that will give him some added motivation to win it again. Not since Yannick Noah did it in 1983 has a French national won the coveted Roland Garros title. That’s 31 long years that the French have gone without seeing one of their own crowned. Fortunately, with guys like Jo Wilfried Tsonga holding it down for the blue, white and red, that dubious streak may come to an end sooner or later. The only question is, will this be the year? 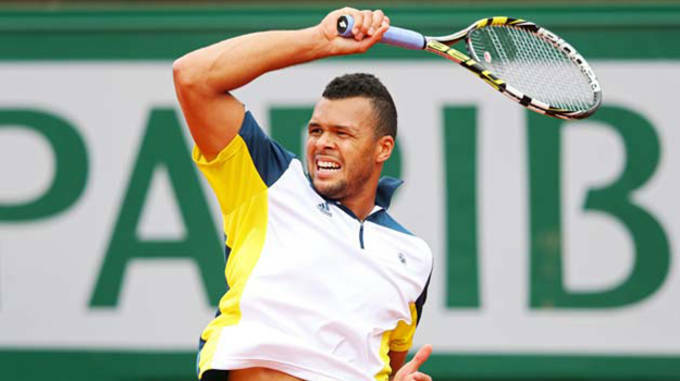 To an outsider looking in, the name Jo Wilfried Tsonga probably doesn’t mean much. Though, to be fair, he hasn’t helped his own cause much by failing to win a major title thus far (he’s playing in the era of the Top-4; can you blame ‘em?). Still, you don’t have to look further than last year to realize that Tsonga’s France’s best chance at winning at Roland Garros. In 2013, the No. 14th ranked player on tour made a run all the way to the semi-finals before being bounced by David Ferrer—just one more win and he would’ve squared off against Nadal in the final. Unfortunately that didn’t happen. So maybe this year he’ll finally get over the hump. Or maybe the French will have to wait another 31 years before they can crown a homegrown talent. Novak Djokovic has won a lot of tournaments in his career so far, but one that continues to elude him is the French Open. He’s come close in recent years, particularly in 2013 when he blew a fifth set lead in the semifinal showdown with Nadal. Still, along with Nadal, Novak is regarded by many as the man to beat at Roland Garros this year. Remember those three clay court losses we talked about with Rafa Nadal? Well one of them were courtesy of Novak, who beat Nadal in the Rome Masters final last week. Dating back to last year, Djokovic has defeated Nadal four consecutive times. Though, it’s Nadal who has won the last three grand slam tournaments against Novak. There’s no question Djokovic excels on the hard court. But the fact that he’s on the cusp of securing a career Grand Slam title with a French Open win should give him some added motivation headed into Rolad Garros this year.